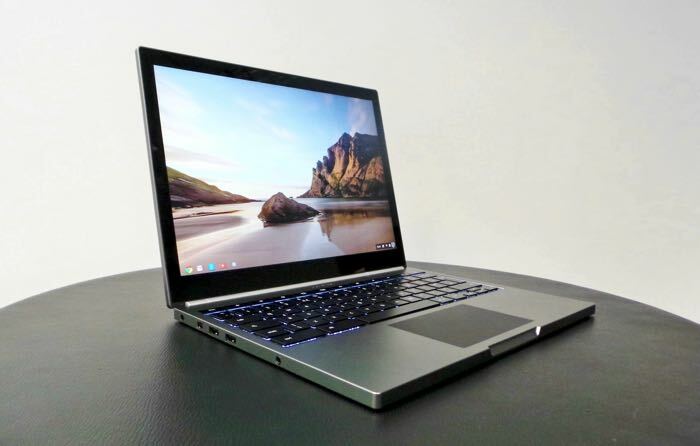 As well as announcing their new Android Instant Apps at Google IO, the company also announced that the Google Play store and Android Apps are coming to their Chrome OS. The news was not announced during the Keynote yesterday, instead it was announced on Google’s website with a description for a session during the conference, you can see what Google has to say about it below. Today we announced that we’re adding the best mobile app experiences in the world, Android apps and the Google Play store, to the best browser in the world, Chrome! Come to this session and test your Android apps for Chrome OS. You will get hands on help from our friendly engineers on how to optimize your Android app for Chromebooks. Oh, and we will also be giving the first 50 developers to show up a free Chromebook so they can get a head start bringing their apps to Chrome! This is something that has been rumored since last year and now apps and the Google Play Store are coming to Chrome some time this year.